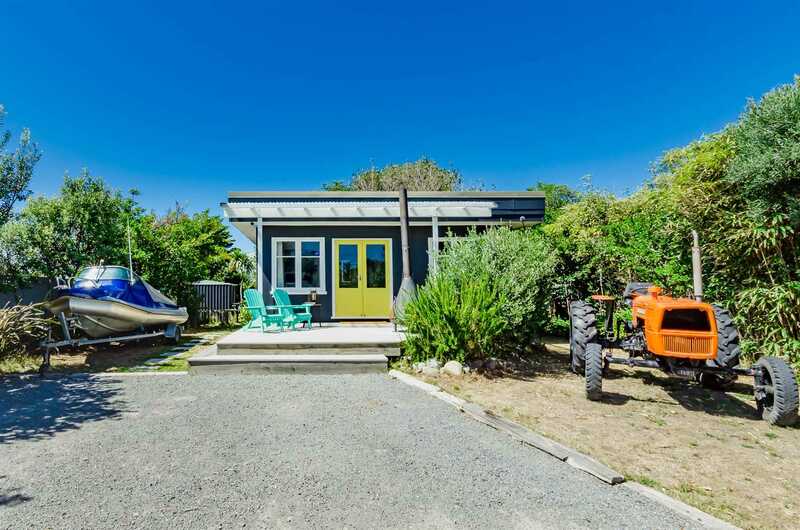 This very private, cute kiwiana Bach/Crib/Home is a true treat, 2 bedrooms and on a full sized section, your options are endless here. Escape to this piece of paradise! Enjoy her as she is, or add-on, or design your dream home for this fabulous sought after location and site. A quintessential Te Horo Beach classic....a real pearler. Call now to view, she won't last long. To be Auctioned Wednesday 27th March 2019 from 12:00 noon at the Harcourts Auction Rooms, Coastlands Parade, Paraparaumu. (The Vendor reserves the right to sell at any time).